Whether you’re growing weed outdoors or indoors, in the ground or in pots, using good quality soil will make a huge difference to the quality and yield of your buds. In this post, we’re going to explain what makes the best soil for growing weed and why you’ll grow bigger buds if you use the right soil. 2 What type of soil does weed need? 3 What’s the best soil for growing weed? At first glance it might seem that growing hydroponically is much better than growing in soil because it’s faster and the yields are generally bigger. However, there are also great reasons for growing weed in soil! Growing in soil is generally cheaper than growing hydroponically. Many weed fans argue that growing in soil is how nature intended and the weed tastes smoother and better. Soil is an easy option for beginners because many of the nutrients your plants need are already in the soil. When growing with hydroponics, you need to provide all the nutrients your plants need and there isn’t as much margin for error. The best hydroponic system for growing weed. 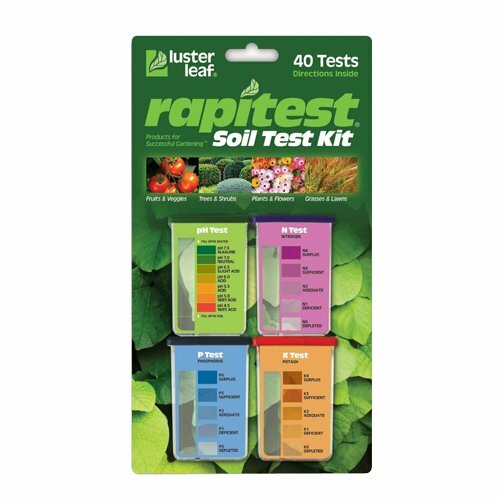 What type of soil does weed need? Excellent drainage for the root system. Nutrients to ensure healthy vegetative growth and big buds. The larger particles create pathways or channels through the soil to help the water keeping flowing. They have tiny imperfections on their surface that trap oxygen rich water as it flows past. The best soil for growing weed has a slightly acidic pH of around 6.0 – 6.5. This environment allows the nutrients in the soil to dissolve more effectively in water and to be absorbed more easily by the roots. If you find your soil is too acidic, this can be corrected by using a lime additive such as the dolomite lime discussed below. If it’s not acidic enough (i.e. Alkaline), sulfur can be used to increase acidity. Helps your plants grow vegetation (leaves and stems) during the vegetative stage. If too much nitrogen is in the soil during the flowering stage your plants will waste energy growing vegetation when they should be growing big buds! Avoid any soil mixes that contain slow release nitrogen as this can continue to be released during the flowering stage and lead to less bud growth. Important for developing roots throughout the growth cycle and to help buds develop and grow during the flowering stage. Helps control how your plants burn energy from photosynthesis and to grow bigger buds. We’ve discussed weed nutrients in more detail (including the N-P-K scale) in our article on the best hydroponic nutrients. All of the following soil mixes are perfect for growing cannabis. In most cases you’ll need to add additional nutrients to the soil to give your plants the best chance of success. Our favorite nutrient system for growing in soil is the Fox Farm Liquid Nutrient Trio Soil Formula. We’ve also compiled a list of additional nutrients and additives that your weed plants will love in addition to quality soil. Many of them are already present in the soil mixes but you should feel free to add extras where they’ll provide benefit or even mix your own custom soil blends! The Fox Farms brand is well known with growers and we recommend it as the best soil for growing weed. The pH has been adjusted to between 6.3 and 6.8 which is right in the ideal range for cannabis plants and they’ve also added earthworm castings, bat guano, fish meal and crab meal. You can read about all the advantages these additives provide below. Peat moss, loam and humus have also been blended in to give the soil a light texture and ensure good drainage so your roots get plenty of oxygen. When you use this soil, it’s not necessary to add extra nitrogen fertilizer when your plants are young. This is a good thing because when plants are small they are susceptible to nitrogen burn if they get too much. When it is time to give your weed plants a nutrient boost, this soil has been designed to work with the Fox Farm Liquid Nutrient Trio Soil Formula. Roots organics is also a quality brand and deserves a place on our list of the best soil for growing weed. Based on coco-coir, they’ve also added earth worm castings, fish meal, feather meal, soybean meal and many other additives. Aeration for this soil comes from perlite and pumice to ensure good drainage. Another cool feature is the fact that you can plant straight into the bag if you want. This soil contains quite a lot of nitrogen so is not suitable for very young plants or clones. Roots organics have also created a nutrient system specifically designed to be used with their soil. Big Rootz soil is rapidly gaining in popularity with weed growers and has a loyal following. 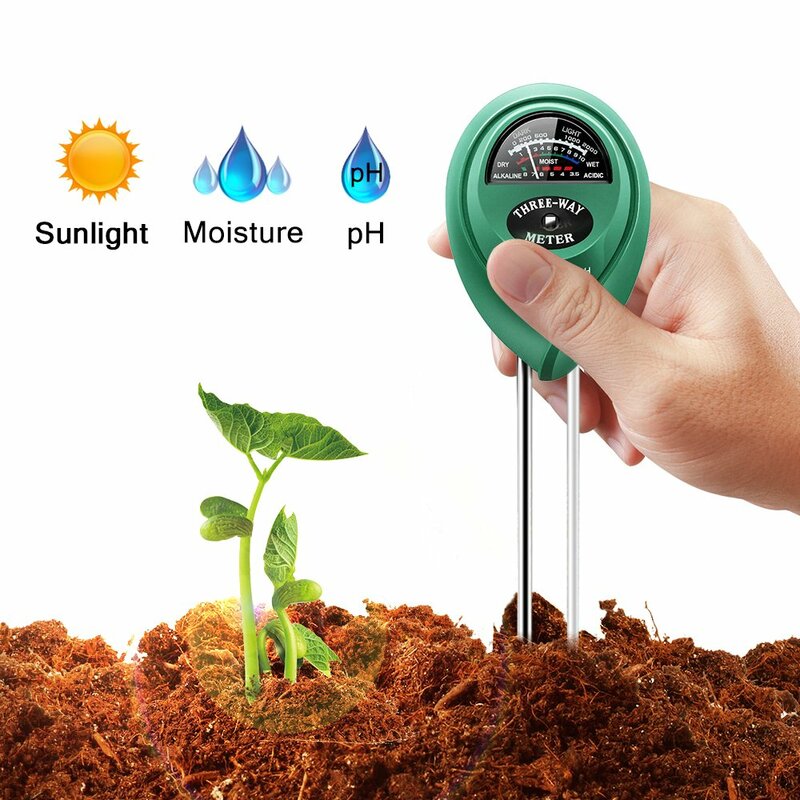 It’s has the perfect pH for growing weed, peat moss and coco-coir provide great aeration and worm castings and compost have also been added. The ‘soil king’ is also a very entertaining character to watch! The fertilizers and additives listed below have many different uses including adding extra nutrients, minerals and trace elements, aerating the soil and adjusting the pH. Most of them are entirely optional as long as you choose a good quality soil mix and liquid nutrient system. However, if your soil has a particular issue, you want to blend your own soil mix or you just want to tweak your system for even better results then these additives will ensure you get big healthy buds. Perlite is used to aerate your soil which promotes healthy roots and fast growth. Perlite is basically rock that’s been super heated until it forms glass like beads. The tiny imperfections on the surface of the beads trap oxygen and when mixed into soil it creates channels that allows water to more easily drain through the soil. Vermiculite is also used for soil aeration and is often used in combination with perlite. Vermiculite has a softer and more spongy texture than perlite and as a result, holds more water than perlite but not quite as much oxygen. Coco-coir is a very common soil additive and soil substitute for hydroponic growing. It also helps with soil aeration and root growth. Coco-coir is made from coconut shells, is completely natural and has a very similar appearance and texture to soil. Clay pebbles are made from fired clay. The large beads make them great for providing maximum drainage through your soil. Worm castings are basically what you get after earth worms break down organic matter. It’s extremely rich in all the trace elements your plants need in a very water soluble form they can easily absorb. Worm castings are also high in beneficial bacteria and microbes that help convert fertilizers into more bio-available forms. Earth worm castings have also been shown to have lower levels of contaminants than other organic material that haven’t been processed by worms. Bat guano is high in phosphorous. Phosphorous plays an important role in helping your weed plants develop flowers and roots. If you want big buds, definitely consider adding bat guano to your soil mix! Fox farm also adds 20 additional microbes to their guano mix that help to convert fertilizer into nutrients your plants can easily absorb. 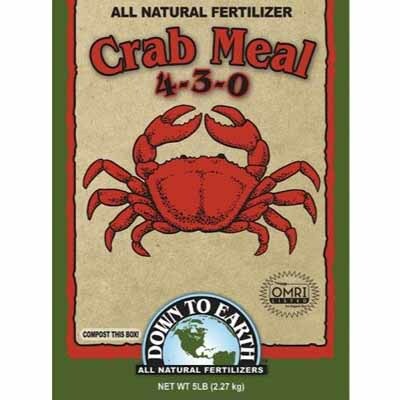 Fish meal and crab meal are both high in nitrogen and phosphorous. Nitrogen is needed to grow leaves and stems during the vegetative stage and phosphorous is important for growing healthy roots and bigger buds during the flowering stage. Bone meal is another additive high in phosphorous that encourages the development of roots and buds. It’s made from exactly what you think – animal bones. Bone meal also contains calcium which is important for binding together the cell walls of plants. Blood meal is made from the dried and powdered blood of animals and is very high in nitrogen. You plants need nitrogen for vegetative growth but blood meal shouldn’t be added to young seedlings or clones because they can easily suffer from nitrogen burn. Kelp meal is extremely high in vitamins, minerals and amino acids that your weed plants need to support healthy growth and development. It also contains fairly low levels of nitrogen so is especially good to add to a soil mix for seedlings and clones because there’s no risk of nitrogen burn. Azomite is an excellent source of trace elements and minerals such as calcium, magnesium, sulphur, iron and zinc. It’s mined in Utah from a 30 million year old volcanic ash deposit! Dolomite lime is high in calcium and magnesium and it’s main purpose is to help regulate the pH of your soil. Adding dolomite lime to your soil will increase the pH and make it less acidic. Super soil recipes aim to mimic the natural soil environment of plants growing in the wild and the idea is that you don’t need to add any extra liquid nutrients. This potentially makes growing weed easier because you don’t have to think about getting the right nutrient dose to your plants at the right time. Super soil growers also believe their weed is smoother and tastes better because only the minimum amount of nutrients are used. We hope you’ve found this guide to the best soil for growing weed useful! Let us know how you grow in the comments below. anyone that recommends anything by miracle gro shouldn’t be giving anyone advice on growing anything ! all your recommendations lack potassium which you barely touched on , and is super important for all stages especially peak and late stage flowering ! do more research , gain more grow experience and stop trying to sell products that have proven to be inferior ;fox farm , miracle gro . all espoma products are excellent , as are down to earth products p.s. your pepper plants are a joke dude .get book “teaming with microbes”.read it and hopefully you will understand soil , nutes , microbiology. that’s when you’ll grow something to talk about ! !